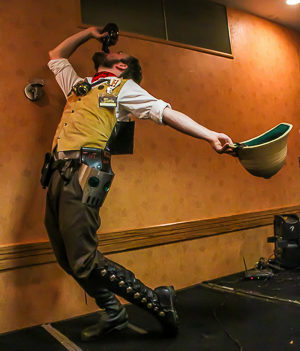 Last weekend one of the Midwest’s top Steampunk conventions, the International Steampunk Symposium, was on in spite of storming and floods. Such minor occurrences are trivialities to the adventurous steampunk fans. 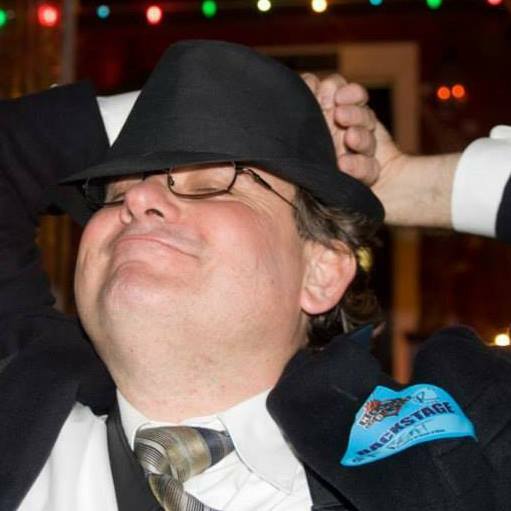 Below you can see some of the fun as recorded by John N. Collins (aka Weird, himself.) Check out the photo album for more than 1,000 images from the weekend.